Sheriff's investigators say the incident occured in May at a Tualatin Valley Fire & Rescue facility near Sherwood. A contractor who helped train first responders in Washington County has been arrested and charged with third-degree sexual abuse. The incident allegedly occurred in May at the Tualatin Valley Fire & Rescue training facility near Sherwood. The victim reported that, during a training exercise, she was inappropriately touched in a sexual way by a training proctor. Washington County Sheriff's Office deputies responded to the complaint in July. An investigation revealed that an impartial witness had observed the incident. 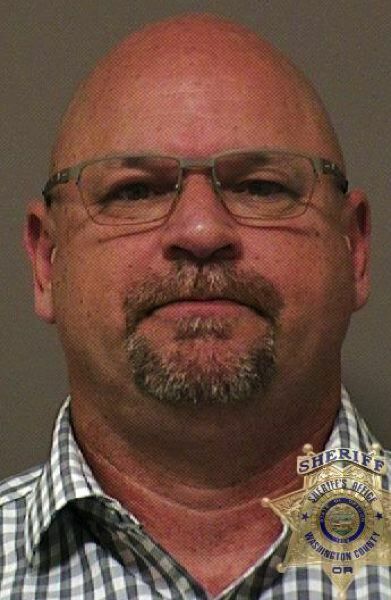 On Aug. 15, detectives cited Scott M. Taube, 52, of Vancouver, for third-degree sexual abuse. Taube previously worked as a contract employee for Washington County and was involved in training new emergency medical technicians at the TVF&R facility. He was not a TVF&R employee. He most recently was employed as a captain with Clark County Fire District 6. Taube was arraigned Tuesday, Sept. 11, in Washington County Circuit Court on one count of third-degree sexual abuse and one count of harassment. He was booked and released. Anyone with information relevant to this case should contact detectives at 503-846-2500.